When a person is going through a divorce or separation, there are so many things that happen at once that it can all be overwhelming. However, few things become more emotional and stressful during a divorce than issues surrounding a couple’s minor children. The Arizona Family court system will always put the child’s best interests first. We know that, as parents, that is your wish as well. However, there are times when two spouses do not agree on what is best for their children and end up in drawn-out custody cases. One thing we want to discuss with you is the use of marijuana and how it can affect your custody case. 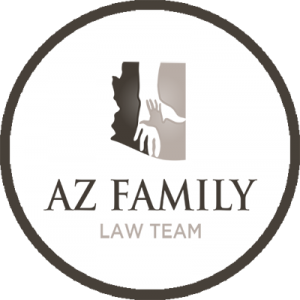 If you are going through a divorce, please seek assistance from a skilled and experienced Arizona family law attorney to help you get through this. In a contested child custody battle, you will often find that both sides will use anything they can against the other spouse in order to gain the upper hand. This includes telling the courts about their spouse’s use of marijuana. The will ultimately lead to an evaluation by child services and likely required drug tests. Any abuse of alcohol or illegal drug use can mean that a spouse will be granted custody. If a person is following all provisions of the AMMA, they cannot be denied custody or visitation, even if they test positive for marijuana metabolites in their system. However, as is the case in any scenario, if a person’s behavior creates a danger for the child, they can be denied their custody rights. 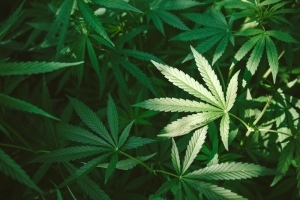 The bottom line is this – if you do not have an MMJ card to legally purchase and use marijuana, use of the drug is illegal and will harm your attempts to gain custody of your children. Click here for information on marriage and cohabitation in the United States.